FVFD built a new fire hall on Brown St. 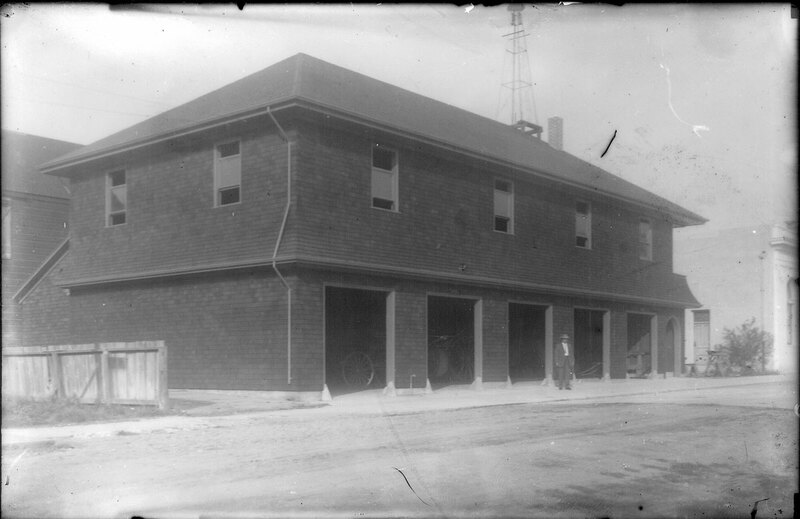 Originally it also housed City Hall, and the Police Dept. FVFD buys it’s first motorized vehicle, a 1917 Model T that is outfitted by American LaFrance with a double chemical tank.